Google's email service Gmail that has nearly 1.5 billion monthly active users turned 15 on Monday. 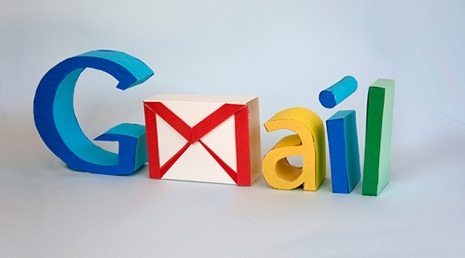 Created by Paul Buchheit on April 1, 2004, Gmail started with an initial storage capacity of one gigabyte per user. Today, Gmail allows 15GB free storage. Users can receive emails up to 50MB in size, including attachments, while they can send emails up to 25MB in size.